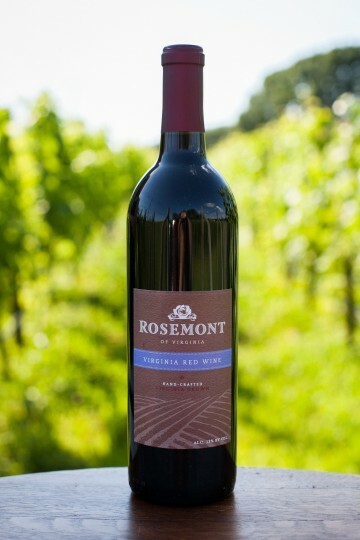 Virginia Red is a classic red table wine that goes well with anything and can stand all on its own as well. It is a medium bodied blend of Cabernet Franc, Cabernet Sauvignon, Chambourcin and Syrah. It has aromas of oak, dried cherries and black currants that lead to a lingering fruit finish. This is a great wine for anyone just begging to drink red wines, but also fits the bill for any big red wine drinker who is looking for something a little lighter for the warm Summer months. A wonderful blend that will convert white wine drinkers! The Virginia Red is a must have…..